Merry Christmas From the Official Escape From Corporate America Blog! 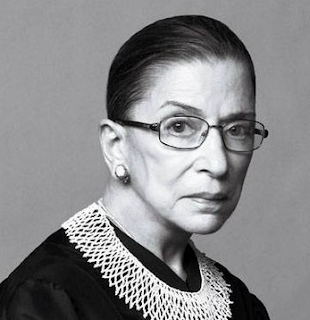 Whether you are raising a daughter, looking out for a niece or overseeing the well-being of a granddaughter or neighbor, this article on Ruth Bader Ginsburg (pictured) sharing her thoughts about how to raise a trail-blazing daughter will inspire you. Elizabeth Gore (pictured), entrepreneur-in-residence at the Dell computer company, wrote a letter to both main USA presidential candidates prior to November 8th, which urged the next president to take steps that would make it easier for businesses owned by women to grow. Read the letter, headlined, What We Need to Succeed, and take a look at the article. 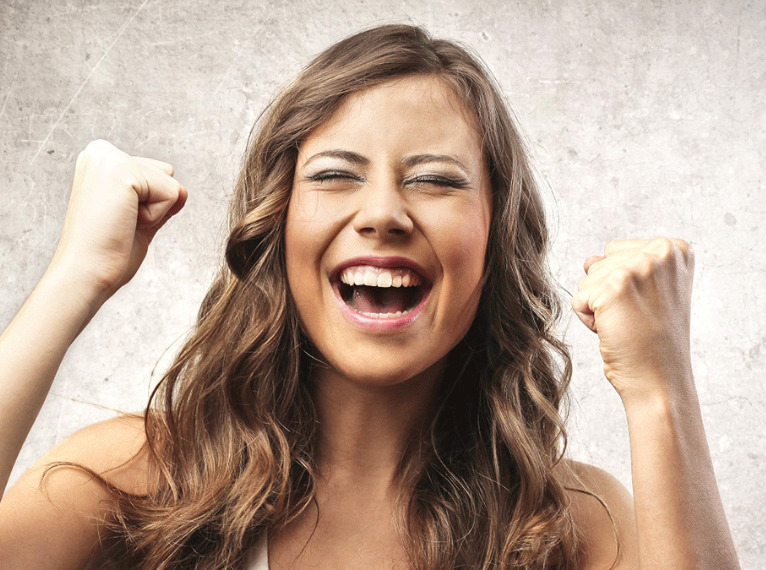 Women are making it happen, building businesses, fostering collaboration and mastering the world of social media. We're good. We're best at what we do. 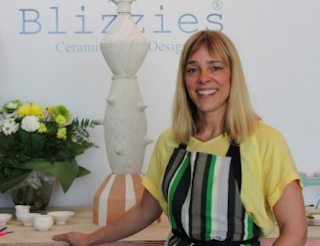 Discover what women who started small businesses with BIG ambition are doing these days. To commemorate Women's Entrepreneurship Day (11/19), here are 30 quotes from successful and powerful women entrepreneurs that will inspire and motivate you. Pat yourselves on the back too for all your great work. Below are a few organizations that work to fight for the rights of our most vulnerable populations, and ways you can volunteer or donate to make sure they are able to work harder than ever. Another one not mentioned on the list that I am involved in is Women Entrepreneurs GROW Global. 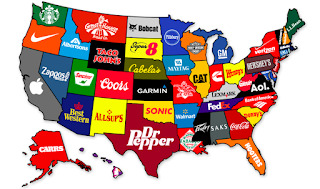 We started this blog, Escape From Corporate America, because so many women are fed up with Corporate America. Yet, many women decide to stay in Corporate America by choice because whatever the setbacks in their careers, these challenges often provide useful leadership lessons that help propel their ascent and success. 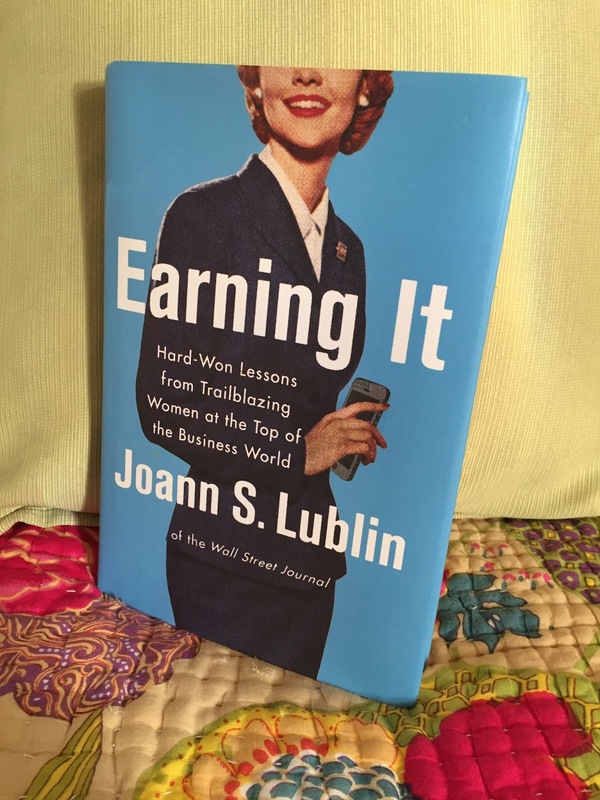 That's the case with a new book by Joann S. Lublin. 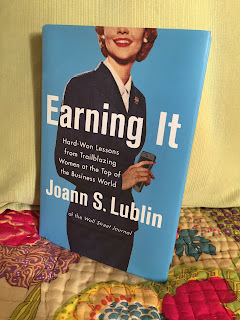 Pulitzer prize-winning journalist Joann S. Lublin, author of the new book, Earning It: Hard-Won Lessons from Trailblazing Women at the Top of the Business World, shares many real-life and compelling stories about workplace experiences and moving up advice from more than 50 corporate female leaders. Some of the inspirational leaders featured in the book include Mary Dillon, CEO of Ultra, Virginia Rometty, CEO of IBM, and Mary Barra, CEO of General Motors, to name just a few. Whether you are an entrepreneur or corporate executive and you want to know what to do or what not to do when you confront the challenges of the workplace, this book offers great practical advice in every chapter that will help you navigate the business world. You can be smart about good choices and you can be candid about mistakes -- but the point is you must willing to put yourself out there, be courageous, take chances, and earn what you deserve. And for my men readers, please read this book. 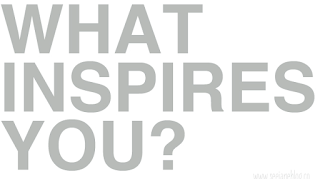 We need you to help us succeed in business and in the executive suite. Your mothers, wives, daughters, nieces and granddaughters will applaud you for your effort and support. 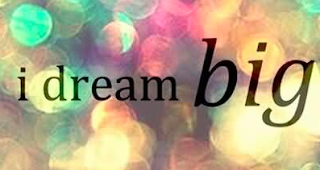 I will too. Three out of 10 small businesses are owned by women nationally. About two percent of them have broken the $1 million mark in revenues. Why is it so hard to break into the million-dollar plus revenue range? Many think it is because women lack good outside advisors. But the people problems run far deeper than not having outside experts. About six in 10 of the [Kaufman Foundation] survey respondents said they lacked a strong support structure within their businesses. Artist Sylvia Sinel (pictured) said her craft is experiencing a revival. Sinel moved from Sweden three years ago and said she "found her medium" in New Zealand. In it, she wasn't afraid to start her own business. After joining the Waikato Society of Potters, she started with ceramics. 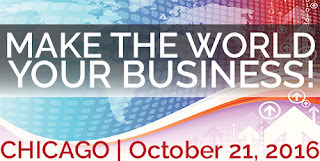 If you are in or around Chicago on Friday, October 21st, join us for the world's best little Global Small Business Forum held at 70 West Madison Street from 7:30 a.m. -- 4:30 p.m. My company, Global TradeSource, Ltd. (GSBB Media, LLC) is hosting it. You'll hear from entrepreneurs and business owners -- men and women alike -- talking about how they expanded their businesses internationally. Our sponsors this year are: CEI, MB Financial, TradeUp and Nixon Peabody. Without them, this program would not be possible. To learn more and to register, visit: http://www.global smallbusinessforum.com. There's a fee involved but the good news is that you receive breakfast, lunch, all program content, and a copy of my latest Exporting book endorsed by Good to Great and Beyond Entrepreneurship best-selling author Jim Collins. Students get a substantial discount. Oh, and we are also auctioning off two really neat prizes: an iPad mini and a Mio global health watch! Eli's Cheesecake will be serving up something sweet and memorable for each attendee. Illustration credit: @2016 GSBB Media LLC, 2nd Annual Global Small Business Forum 2016. All rights reserved. 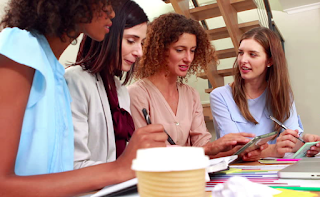 Dun & Bradstreet and Pepperdine University have released new data showing how women-owned small businesses stack up against the national average for accessing capital. You can access the full PCA Q3 index report here. According to The Guardian Small Business Research Institute, women-owned businesses will create more than half of the new jobs by 2018. So the question that begs to be asked: Which U.S. presidential candidate will you vote for to support job-creating entrepreneurs like ourselves? Read more: How Will You [Candidates] Support Job-Creating Entrepreneurs? 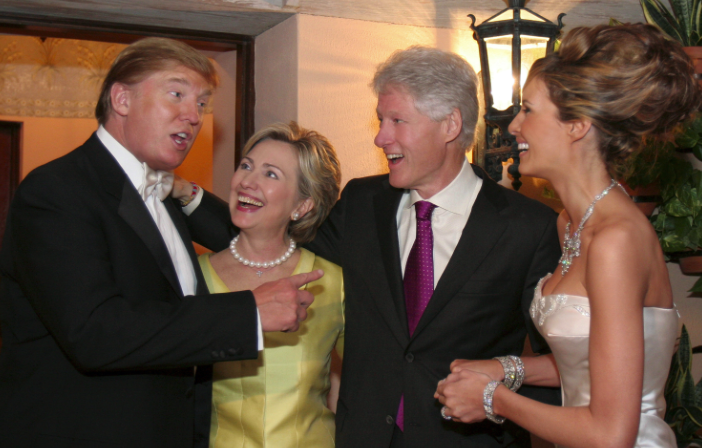 Screenshot: A look back on the more cordial days between Trump and Clinton. Are You Robbing Yourself of Entrepreneurial Success? I can't say I do any of these. Do you? "Listen to yourself. Live your truth. Claim your sense of knowing. It's your company. Have faith in your intuitive sense of what needs your attention, when, and why. Trust yourself." Screenshot: Reina Trust Building (Michelle Reina, PhD, pictured right, and author of the above article). Is entrepreneurialism a skill that can be developed? It's certainly a mindset. Here are four ways you can help your daughters become entrepreneurs, not just in business, but in life. It starts with setting an example. 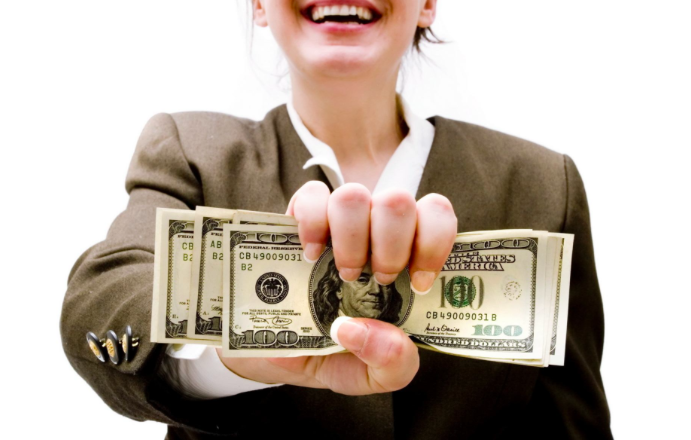 Women are approved for small business financing at a lower rate than men. Women entrepreneurs also typically receive smaller loan amounts and worse loan terms than their male peers. 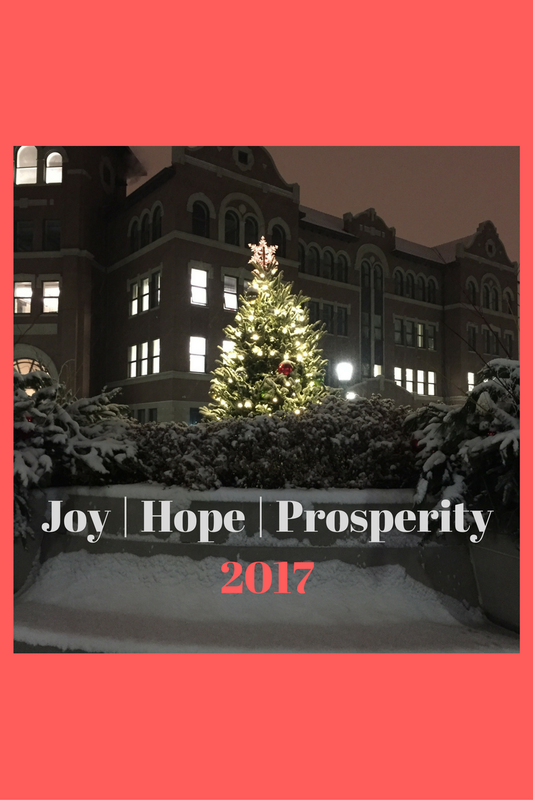 What's the good news? Not much when it comes to financing for female entrepreneurs. Consider this as well (as it relates to No. 1): Women are half as likely as men to be approved for loans from the Small Business Administration. 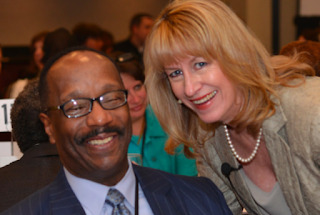 Are you an encore entrepreneur -- a man or woman over the age of 50? Like any business you start, you must write down your goals if you want to achieve them. If you want to do it and you’re willing to work hard, I’ve seen what success looks like,” she [76-year-old Elinor Arendt] said, giving an example of her willingness to work hard. Arendt said she has been lifting weights three times a day since January 1990. What Leads to Success in Starting a Business? Is the following what you are thinking? When I started my business, it's what I thought. Many people start a business thinking they will start making money immediately they open their doors - only to find that making money in a business is much more difficult than they thought. 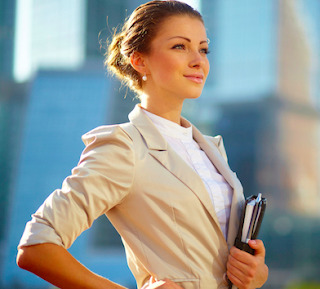 Below, women entrepreneurs share basic steps that led to success in their businesses. Entrepreneurship can be a grueling and solitary journey. 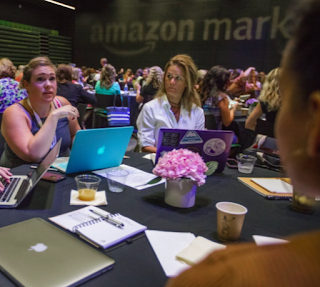 Ask some of the women who attended a recent conference hosted by Amazon in Seattle, Washington. For the attendees who came from 43 U.S. states, the U.K., Canada and Australia, it was a rare close encounter with the company that enables their entrepreneurial ambitions but is also the hard-to-read arbiter of a ruthlessly competitive platform. Amazon wants to personally connect with its merchants, particularly due to the Marketplace becoming one of the main pillars of Amazon's fast growth. New York is doing something about it. The [New York] city is encouraging women like Rita [a retired school teacher from India] to understand they are not in this alone, that there is assistance and encouragement as they move into a new business enterprise and for many, a new role in life. 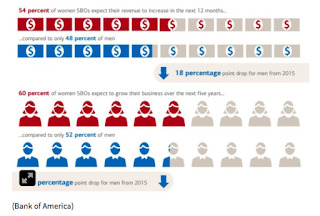 Based on a national survey of 1,000 small business owners, BofA (BAC) found that 54% of women small business owners expect their revenue to increase over the next year, compared to 48% of men. 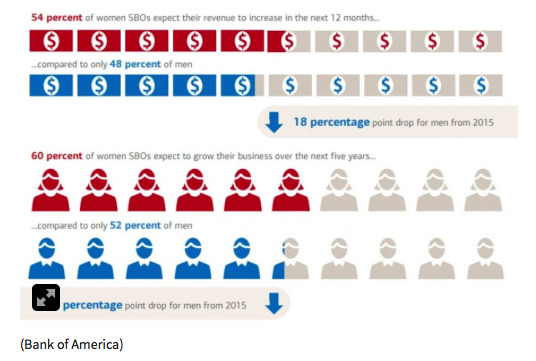 And of those surveyed, 60% of women expect to grow their business over the next five years vs. 52% of men. True or not true? Regardless, find out what actions you can take to get your business finance ready. ...the 34-year-old mother [Ivanka Trump] of three is putting out the message that she’s an up-by-her-bootstraps, entrepreneurial kind of gal, too. Now, the big question becomes: Where does she make these dresses? I have a feeling they might not be made in the USA, which leads me to ... her father better take a more favorable position on international trade (TPP, NAFTA, etc.). Come on ... research shows that more diverse companies are more profitable. 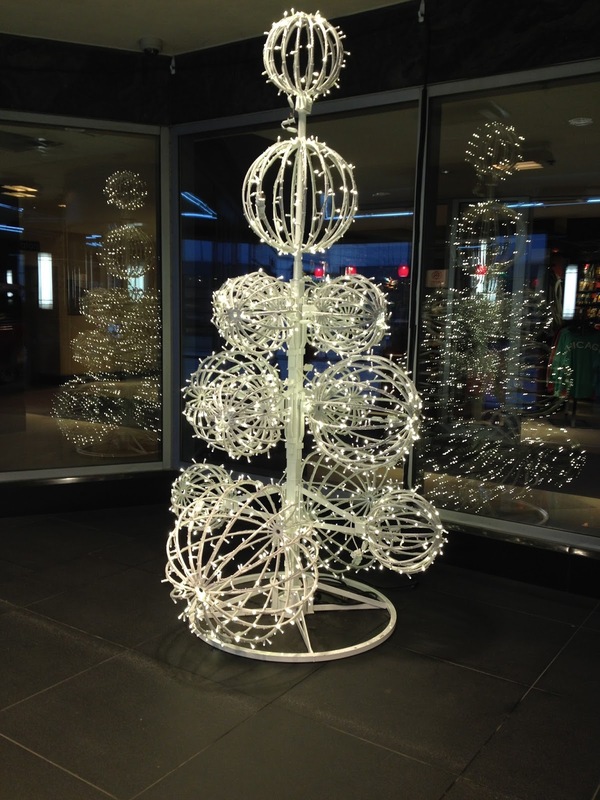 So what gives when it comes to the old boy's network in the aftermarket automotive industry? Several female auto business owners said it was commonly assumed they knew nothing about the industry, with customers and distributors asking to speak to men. “It is unfortunate to say, but in the field, women are not viewed as competent by their male counterparts . . . the biggest problem is not being seen as having equal intelligence with regards to the trade,” one women told Hachem [St. Clair College researcher Nour Hachem] in a focus group. Women working in the aftermarket automotive industries say it’s still a man’s world. Hopefully these issues don't apply to Mary Barra, CEO of GM. 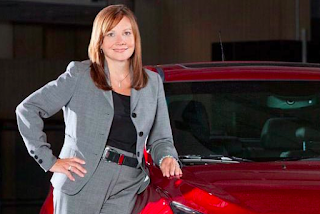 Read more: Automotive industries still filled with barriers for women. 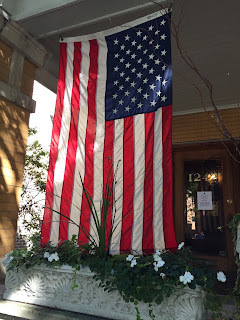 Are You a Chicago Woman? Chicago Woman is a magazine and media brand that speaks directly to professional women who live, work and play in Chicago. They tell the stories that empower women, while inspiring them to live their best lives, at the office and at home. Chicago Woman was created to serve as a platform for the women who are the movers, shakers and makers in the beautiful city of Chicago (my hometown I might add :-)! Whether you live in Chattanooga or Chicago, you'll find many of the articles featured at Chicago Woman Magazine inspiring and informative. Here's an example. I am not a big beach reader but I love to squirrel away in my home and knock down a business book or two each week. Everyone has to find their special place to recharge. Inc. Magazine has put together a wonderful list of great reads for the summer. 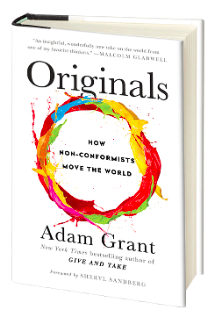 One I'm sure to buy is Adam Grant's "Originals." 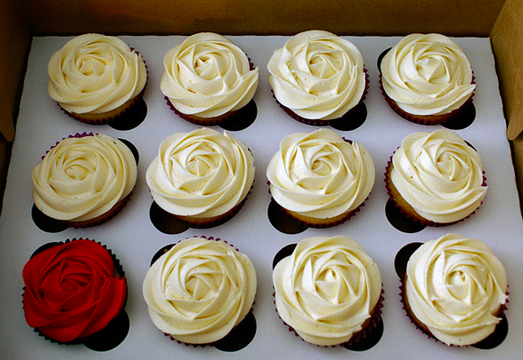 It looks fabulous. P.P.S. Escape From Corporate America is 12 years old on July 7th. We launched EFCA on July 7, 2004. Yay to you for your interest and yay to us for keeping on, keeping on. To the future! And thank you for your readership. It's hard to believe that women the world over running successful businesses still struggle to be taken seriously. One woman business owner who runs Australian-based Cupcake Central says "To a certain extent, I had to fake it till I make it." She goes on to say, "You have to sell the dream." Whether you fake it till you make it or have a hard time being taken seriously, never give up. What a sensitive topic. Who likes to talk about insolvency whether personal or professional? Best to sweep it under a carpet and move on. Not so fast. 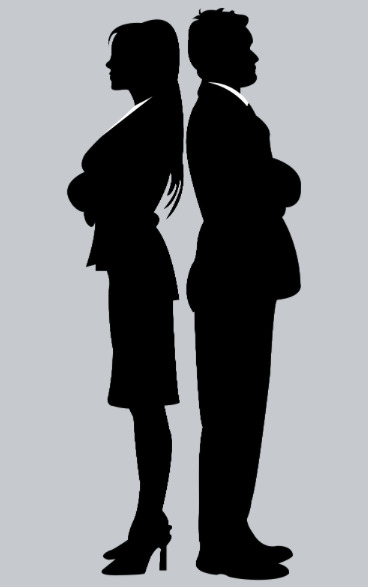 Men’s and women’s distinctively different roles in the economy reveals pronounced differences in the factors that cause them to go into bankruptcy. The leading reasons for men to go bankrupt are job loss and business failure, while the most common causes for women are the breakdown of a relationship, living beyond their means and the loss of a partner’s income, according to a study by R3, a professional association for insolvency practitioners. According to a new survey, EY Global Job Creation Survey 2016, released this week, women are creating more jobs and hiring more workers than their male peers. 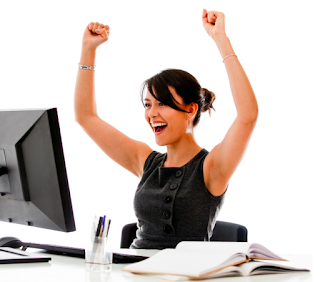 The survey shows that job creation levels are even higher among younger women. But what is even more exciting is that young women entrepreneurs, are leading the job creation charge. Women younger than 35 expect to have an average 16 percent increase in their workforces this year, and 56 percent report they hired more new workers last year than expected. That's compared to 13 percent of young men who expect to grow their employee numbers this year, and 56 percent who hired more people than they anticipated last year. How well are Kansas City women entrepreneurs actually doing in comparison to their male counterparts on business ownership? And how does Kansas City stack up against other cities and the national average? For those of you who currently export or desire to, Women Entrepreneurs GROW Global (WEGG), a 501(c)3 nonprofit organization offers monthly webinars that are no charge on how to take your business global. Full disclosure: I serve as the Executive Director of WEGG so I'll be on the webinars with you. 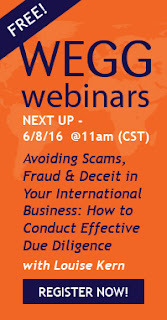 Learn more: WEGG Webinars Sign up for the next one on June 8th. Become a WEGG warrior. 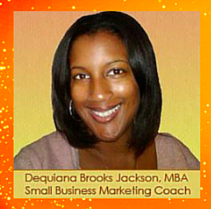 Dequiana Jackson (pictured), CEO of Inspired Marketing, Inc., shows you how to repurpose a simple one-hour teleseminar into twelve other grand marketing vehicles. According to the Center for American Progress, black women comprise 13 percent of the female population in the United States. Between 1997 to 2013, the number of companies created by black women nationwide grew by nearly 258 percent — and the trend is growing in Shreveport-Bossier City, Louisiana. The [Shreveport] Times recently sat down with four black women entrepreneurs driven by past experiences, hardship and unique circumstances. 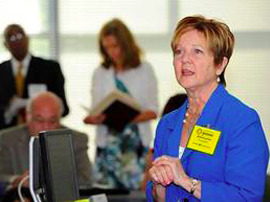 Gloria Larkin (pictured) is president of marketing consulting company TargetGov and author of The Basic Guide to Government Contracting and The Veterans Business Guide: How to Build a Successful Government Contracting Business. 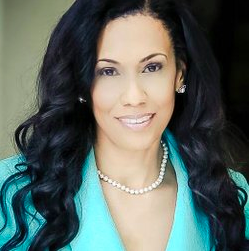 In addition, she is the past National Procurement Committee co-chairwoman for Women Impacting Public Policy. One piece of paper can accomplish more than an expensive, glossy brochure by precisely pinpointing what a company’s abilities and offerings are and how they can benefit a customer. 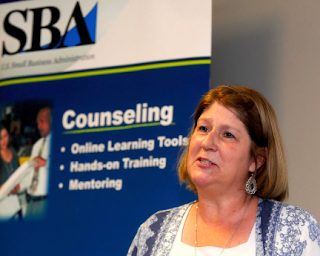 Capability statements (word-heavy documents) help create critical first impressions and define business strategy while appealing to three layers of decision-makers: Small-business representatives, contracting officers and program managers. "Don’t use pretty pictures of people smiling, because they don’t say anything to your target." UBS has launched a philanthropic program called Elevating Entrepreneurs. The initiative serves under-resourced, high-potential companies by connecting them with people to help grow their businesses. Our tribute to the late Prince. Beginning lyrics to his song, "Let's Go Crazy:"
To get through this thing called life ..."
May he rest in peace in purple heaven. At the recent Women’s Entrepreneur Festival, a couple hundred businesswomen came together to share their best-kept work secrets. The group discussed the sunny realities of what it’s like to be at the top, or at least somewhere vaguely near it. Here are seven insider secrets they shared. If you want to start a business, start small. Accept that you don’t know everything. Be able to sell your vision — not just to investors, but to everyone. Kim Kardashian and Sheryl Sandberg are two sides of the same coin. Ever watch Shark Tank, a place where budding entrepreneurs bring their dreams to fruition? 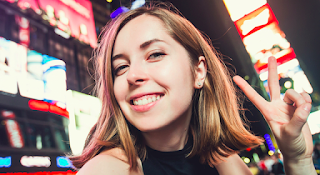 Kristen Asleson has and in the article below she talks about the importance of attitude when pitching a product. 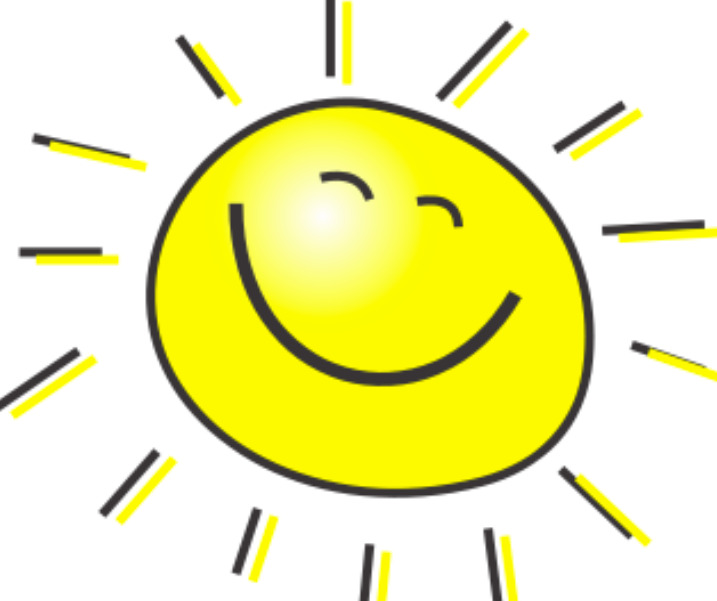 Having a fresh, positive outlook and attitude can drive you just about anywhere. Even if you financial brilliance and an idea that would make other inventors green with jealousy, without the right attitude, you won't get too far. Interesting twist here: The article below shares a few tips gleaned from a panel of five executive women -- yes, you read that right ... executive women, not entrepreneurs -- who have accomplished a great deal during their careers in corporate America but the conversation takes place during the Women Empowerment Through Entrepreneurship event last week at the AT&T Executive Education and Conference Center. "The glass ceiling still exists in the corporate world for women and even though they have cracked the surface, it has not yet been shattered." "The glass ceiling is alive and well," said Christann M. Vasquez, president of Dell Seton Medical Center. “It’s hard to know even within your own corporation whether you are getting fair and equitable pay,” she said. But some online sites like Glassdoor can provide insight into industry salaries. Meet the world's greatest female leaders. Forbes has put together its 2016 list of game-changing leaders, which includes 23 women. 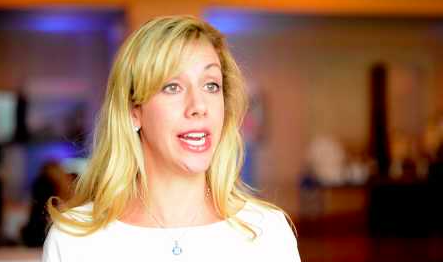 Screenshot of Mina Guli, CEO of Thirst and one of the women featured on the list. In the article below, learn about Grace. 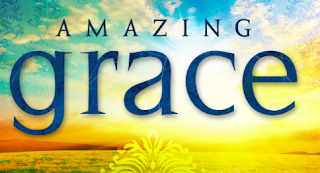 Not just any Grace, but amazing Grace -- the untold story. Grace is a Gen X. She comes from humble family roots with a strong work ethic. She may not have been the high school beauty queen or the class clown, but she learned early in life that achievement brings its own rewards. The road to entrepreneurial success is never smooth. 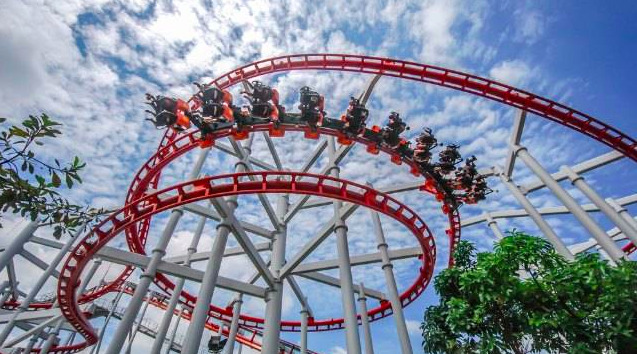 In fact, it's quite bumpy and filled with twists and turns. Some liken it to a roller-coaster ride! Yet, there are strategies for combating what might be considered self-defeating beliefs and achieving new heights in your career. 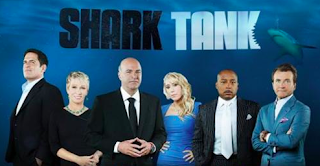 As an Entrepreneur, What Should You Watch on TV? As USA Today contributor Rhonda Abrams says, "Small business is the second-most admired institution in America, yet it’s rare to see small business owners on television. Cops? Sure. 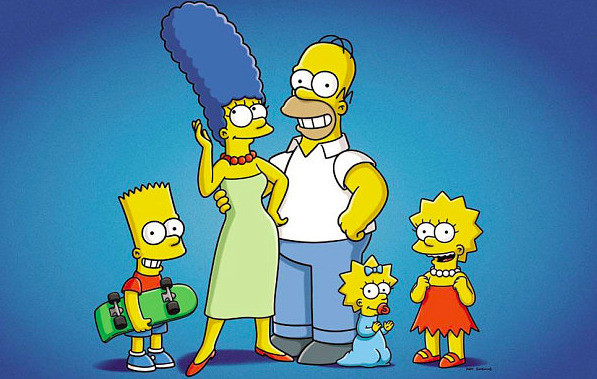 Dysfunctional families? Plenty. Even aliens. Small business owners? Not so many." Below, she highlights the results of asking small business owners to share their favorite TV small business characters -- from The Shark Tank to The Good Wife to The Simpsons. I know, I know, who has time for TV but you'd be surprised at how many successful entrepreneurs do. See what you are missing. Read the entire article: Strategies: Who has the best small business on TV? Are Black Women Entrepreneurs Not Getting Investors? Despite Black women being the fastest-growing group of entrepreneurs in the U.S. —owning 1.5 million businesses and generating $44 billion a year— the initial support to launch is not there. Why is that? Black women entrepreneurs only received 0.2 percent of all venture funding in the past five years. It's as if black women entrepreneurs are not seen as innovators or women who can run successful businesses. 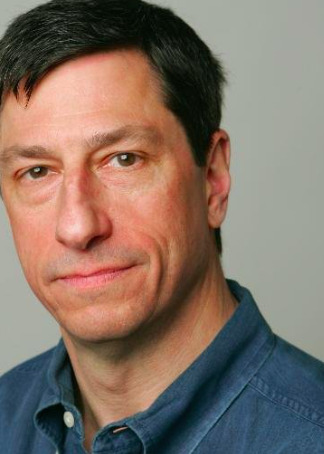 Loren Feldman (pictured), formerly the small business editor of The New York Times, now oversees entrepreneurship coverage at Forbes. You don't want to miss his features. 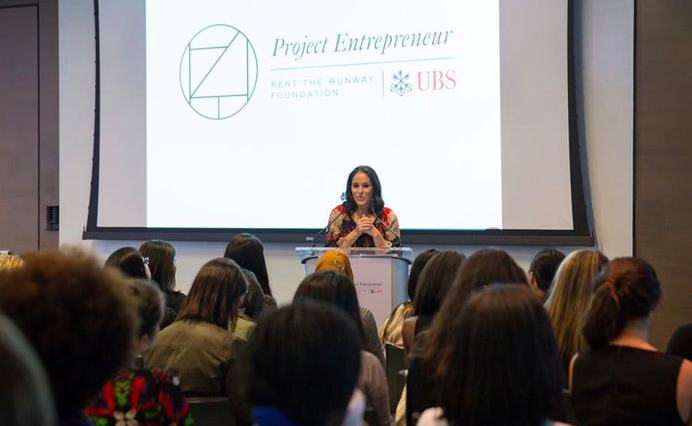 Six women entrepreneurs begin a conversation about imposter syndrome and breaking through $1 million in revenue: “Several of us had been called “that girl,” as if we hadn’t yet made it past puberty. 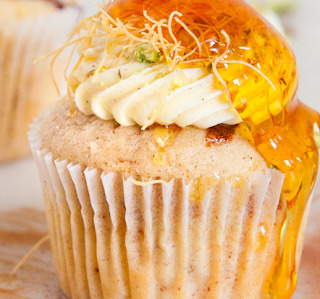 Read more: Today's Must-Reads For Entrepreneurs: Can Gusto Supplant Zenefits? Give Back. Reach Out to Help. With 10.6 million women-owned businesses in America, there should be plenty of women mentors, right? No, there is a drought of female mentors in the United States. A survey by LinkedIn shows that only one out of five women has a mentor. Yet, anyone who has solid business experience, particularly growing a successful business, can mentor a woman-owned start-up enterprise. The key: You must ask. If there is someone you have your eye on, reach out to her today to see whether she has time to mentor you. Read more: Why women-owned startups are desperate for female mentors. 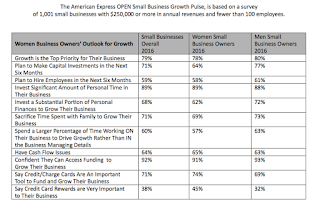 According to data from the most recent American Express OPEN Small Business Growth Pulse, 89% of small businesses indicate they invest a significant amount of their personal time in an effort to grow their business. Six in ten (60%) small business owners say they spend a larger percentage of time working ON their business to drive growth rather than IN their business managing details. 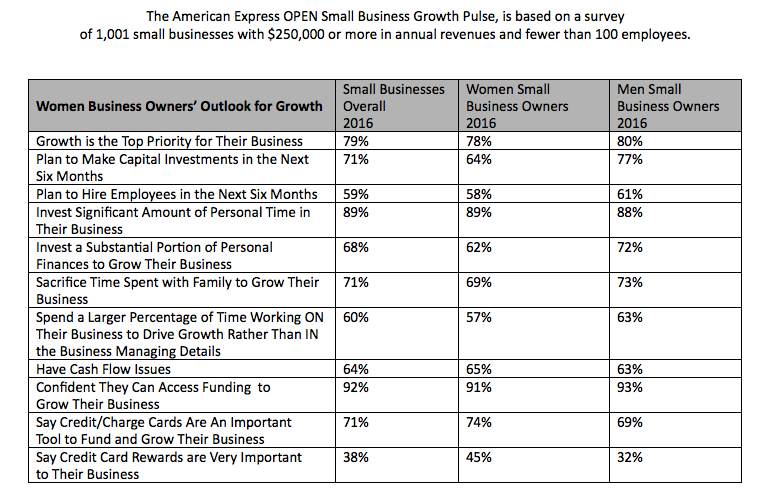 Nearly eight-in-ten women businesses owners (78%) state growth is the top priority for their business, on par with men (80%) and small business owners overall (79%). However, while growth is a priority for women business owners they are not following through with hiring (58%) and capital investment plans (64%) at the same rate as their male counterparts (61% and 77% respectively). 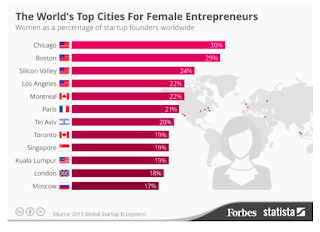 Where in the World Are Women Most Likely to Found a Business? According to the Global Startup Ecosystem Ranking 2015, the number of female entrepreneurs is now significantly higher than in previous years. Even so, it is much lower than the number of men starting new businesses. In 2012, approximately 12 percent of global startups had a female founder and this increased to 18 percent in the 2015. 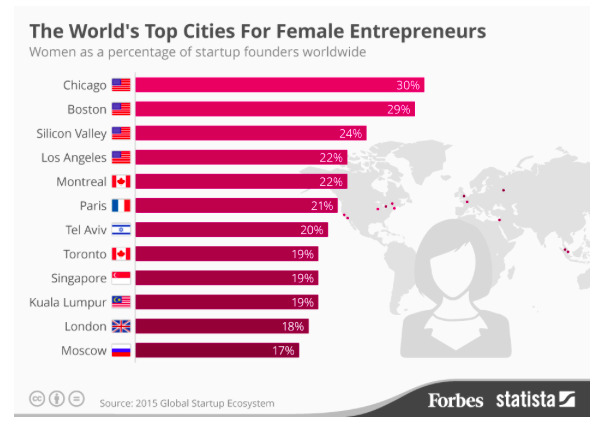 Which global city grabs the top spot for women starting a business? I am proud to say it's my home town: Chicago! Note: For women business owners who want to finance their international business activities, you might want to register for a webinar on 2/3 at 10:00 a.m. Central. 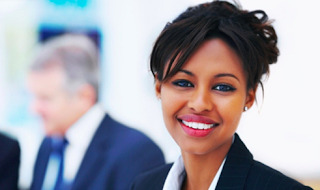 Women entrepreneurs now own 30% of all enterprises in the United States. As of 2015, there are slightly more than 9.4 million women-owned businesses in the U.S., yet, these account for only 4.23% of business revenues, which is roughly the same amount they contributed in 1997. In addition, 70% of women-owned firms have less than $25,000 in revenue and only 10% have paid employees. These women need business-friendly loans and services and the U.S. Women’s Chamber of Commerce, a leading advocate for women on economic and leadership issues, is on a mission to find the right credit union to serve its more than 500,000 members’ needs.